Tourism takes a slight breather in New Orleans during our hot summer. However, it doesn’t stop us from inviting guests across the world to join us at the annual festival, Tales of the Cocktail! 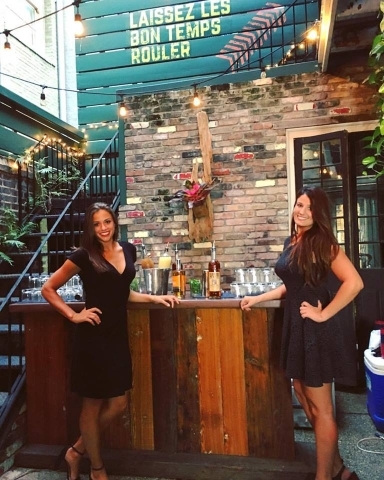 Each year the international bar and spirits industry is welcomed to New Orleans for a week of seminars, tastings, networking and special events. With hundreds of opportunities developed specifically for bartenders, distillers and other bar and spirits professionals. 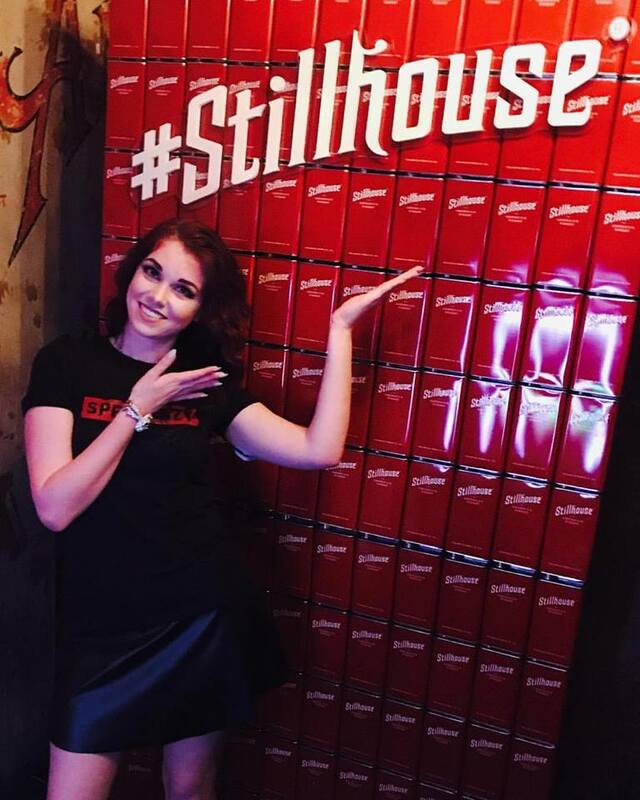 This year, we worked with several international brands at some of the best parties in town. 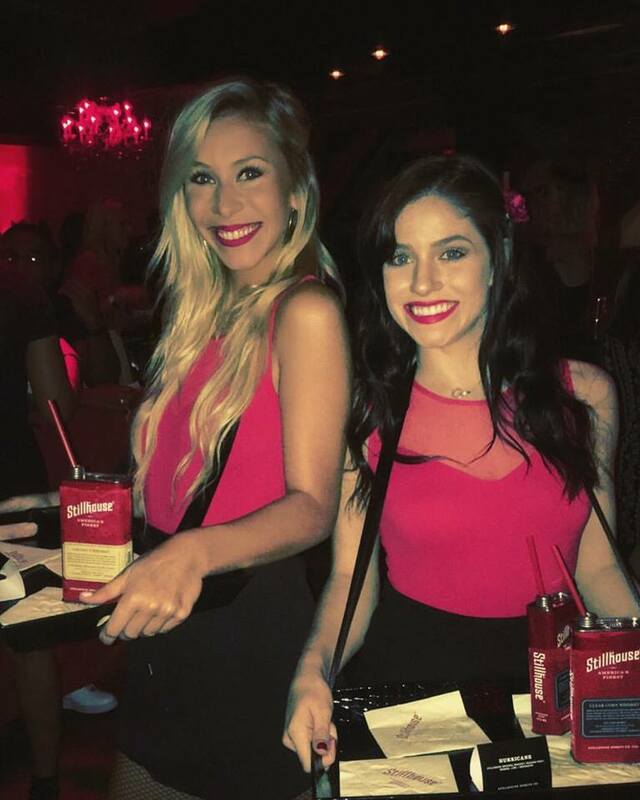 Our models worked as brand ambassadors, VIP hostesses, and assisted with live promotions. We would like to give a special thanks to our local venues Cellar Door and Republic NOLA! We truly appreciate the business and had a great time! !